Matching up with the requirements of our clients, we are involved in offering Hole Mill. Available in Single & Compound Angle. Plain Top or Magnetic Top. - High precision, high hardness, durability, is not deformed. - Can be installed horizontal cutter bar, saw blade cutter, saw milling cutter, piece cutter. 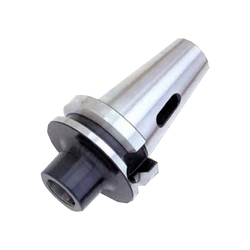 - Is a lathe, milling machine, drilling machine common accessories. The Product price Vary from Rs. 200 to Rs. 1000 per piece. We are the leading organization in the industry bring a wide range of Side Mill Arbor. The offered Side Mill Arbors are sturdily constructed using latest technology and advanced tools in hand. These Side Mill Arbors are very simple to handle and install. Besides, these Side Mill Arbors are cost effective as well. 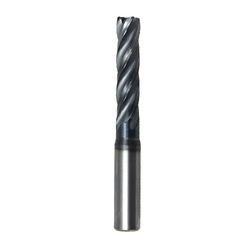 In the series of milling tools, we are engaged in offering an exquisite range of Industrial Milling Tools. These tools have high tensile strength and can withstand harsh conditions. Our products are highly efficient and offer trouble-free performance with excellent results. We are offering these tools at reasonable rates. We are customer centric organization, engaged in offering an unique assortment of Diamond Milling Machine. Our machine are manufactured with optimum quality raw materials under strict supervision of our specialists based on advanced technical mechanisms and well-sophisticated technology. AEPL manufacture Spares for Ball Mill / Tube Mill. The spares are shell liners, end liners, step liners, diaphragm plates to protect the outer shell/plate.